Main steel grades: P265GH,P355GH,16Mo3,15Mo3,A204 Grade A,A285 Grade C,SA299 Grade A,SA387,A516 Grade 70,A537 Class 1,SPV355,Q345R. 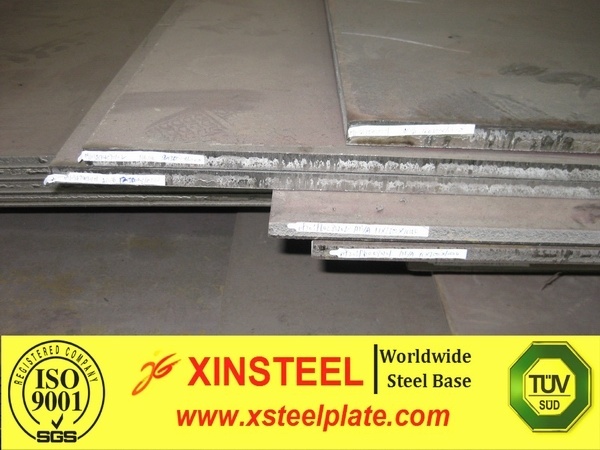 Main application:Boiler steel plates are used to build boilers and pressure vessels such as petroleum, chemical industry, power plants. Test: Ultrasonic examination,Normalized,Quenched and Tempered,NACE,HIC,SSCC and Third party inspections by end user.